In Stephen King's next novel, there will be a character who will suffer some horrible fate. The victim of the author's pen will be a thinly veiled version of the current governor of the state of Maine, and that character will die in an excruciating way, and only after readers have come to thoroughly despise him. Indeed, they will cheer when the character who is remarkably similar to Paul LePage gets what's coming. Mr. King lives in Maine, a state associated with rocky soil and people hardened by a perpetual struggle. And lobster, of course. When you think of Maine you think of lobster but that's only along the coast. Other than that, it is the sort of place that is not an economic powerhouse like New York, or quaint tourist haven in a Vermont sort of way. Given all those negatives, it is no wonder that the government is quite sensitive to people trying to avoid rendering unto the state that which is the state's. In other words, Governor LePage tends to criticize the tax-dodgers. A popular tax dodge in many of the United States is to move to Florida where the taxes are low, and thereby keep more of your money. Caesar's cut is smaller in Florida and as long as you reside there for six months and one day, you are an official resident subject to the local tax rules. You could keep your house in Maine, which would be of use in the summer when it is too hot in Florida. You'd linger into the autumn for the foliage, and then head back to your official place of residence to prepare your annual tax return, happy that Maine isn't getting as much as they would if you were a full-time Maine-iac. 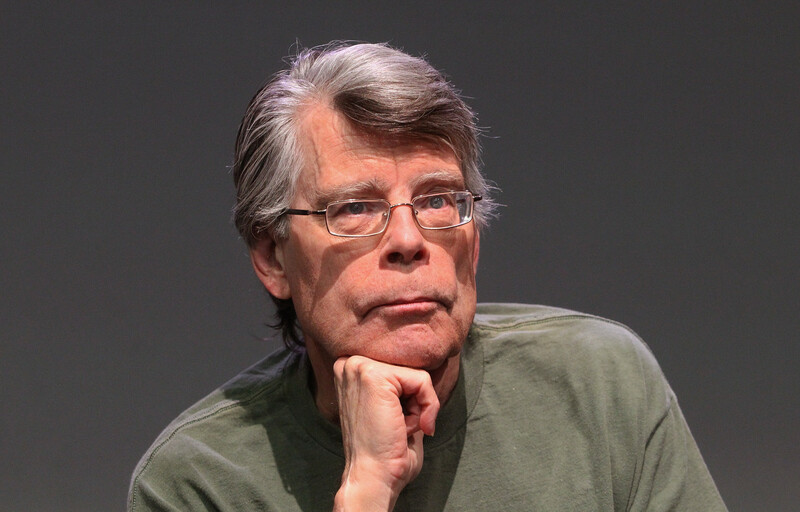 Mr. LePage called out Stephen King as such a tax dodger recently. The author is, of course, fabulously wealthy after finding success in writing, and fabulously wealthy people employ tax accountants who tell them to move to Florida and save a few dollars. He just happens to have a home in Florida, and someone in the governor's office connected a couple of dots and drew a line that did not actually connect to reality. There is no love lost between author and executive. Mr. King has criticized the governor in the past, and it's likely that Mr. LePage was so happy to be handed something negative to say about his nemesis that he forgot to check the facts before presenting his theory. Now Mr. King is demanding an apology that will most likely not be forthcoming. About all that Mr. LePage did was to delete the anti-King comments from the version released to the press, as if the words were never spoken. Without the apology, Mr. King is free to retaliate in a way that only he can, because he is a highly successful author with a huge coterie of fans. Few will have heard Mr. LePage speak, but many will read Mr. King's response. As Mark Twain once noted, it is not wise to pick a fight with someone who buys ink by the barrel. But then again, who ever said that Governor LePage was a wise man?